Your home appliances are essential devices that help you in making your life easier while working around your household. And they don’t come cheap. 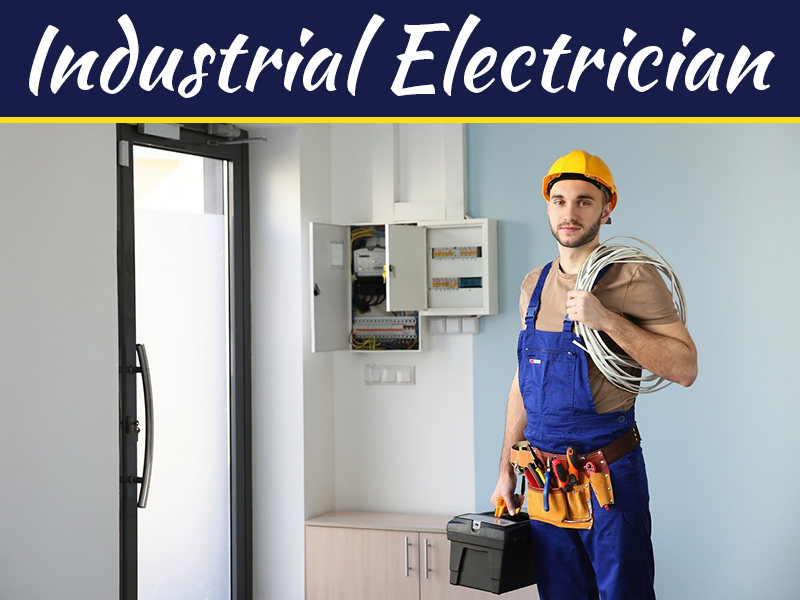 Thus, It’s not difficult to understand that it’s a great source of frustration for many people when they find that their appliances are not in proper working order. But there’s nothing to worry now because there are ways that you can do to prolong the life of your home appliances. How to do it? 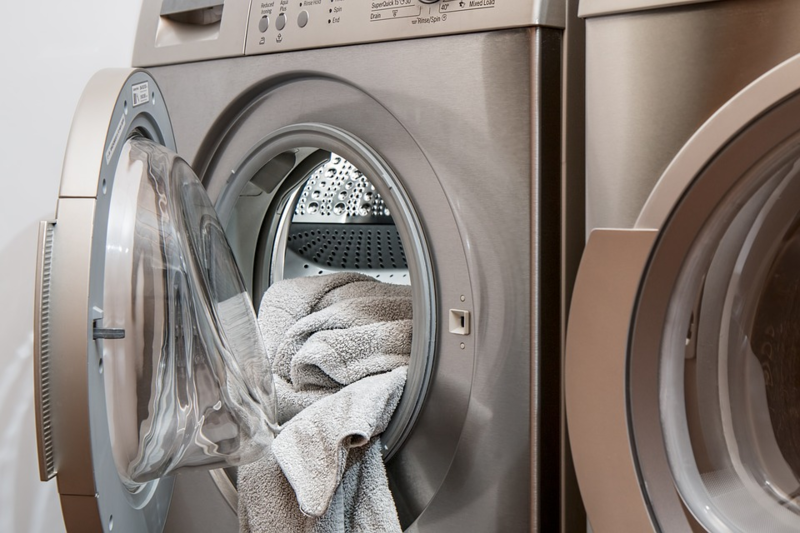 Well, gain some knowledge from this list of tips on how to make your appliances last longer than its original lifespan. Not many households have a dishwasher, but if you’re blessed with having one, you should see to it that you handle it with care. For your dishwasher, it’s advisable that you do regular cleaning of the filter that you can find at the bottom of it. The filter of your dishwasher typically catches bits and chunks of foods and other stuff. If you do regular cleaning of dishwasher filter, you can assure that it doesn’t get clogged, allowing you to use it for a longer time. 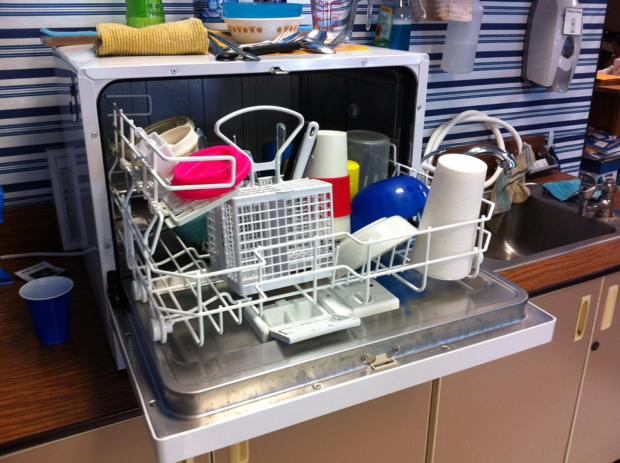 You can also help your dishwasher to have a longer life if you avoid overloading it. If you put too much dishes on it, there’s a higher chance that the machines won’t work properly. 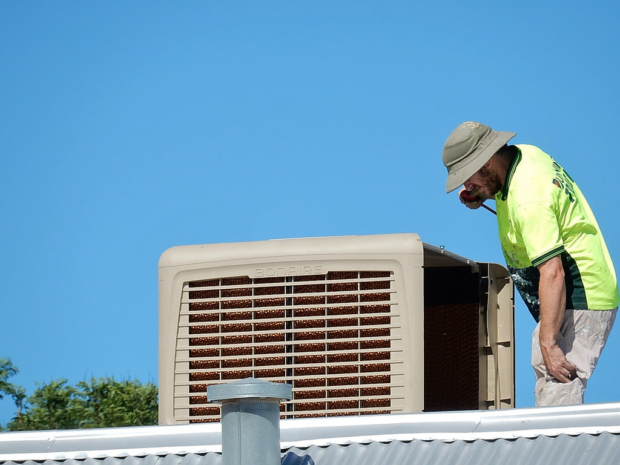 The part of your air-conditioner that gathers dirt and dust the most is the evaporating coil. You can find the evaporating coils above the furnace of your HVAC system, perhaps that explains why. 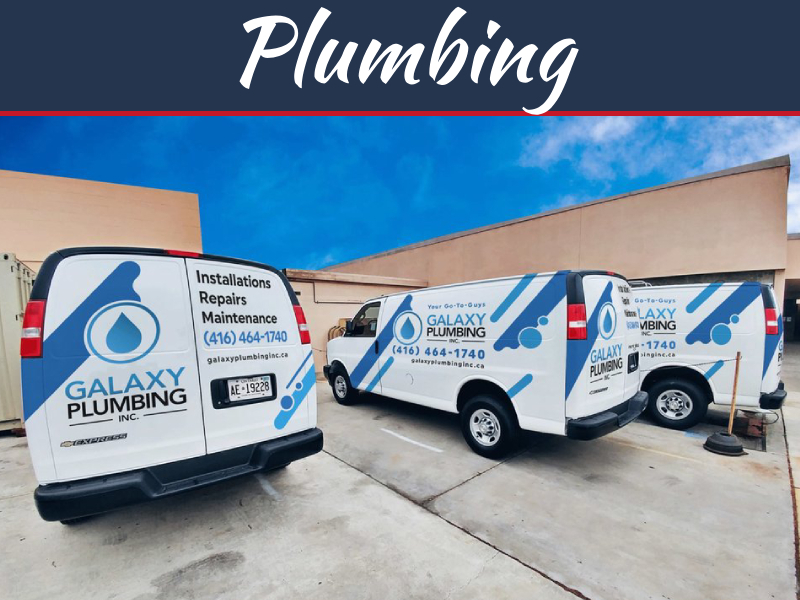 For you to make the most out of the lifespan of your HVAC system, you should make sure that you clean and vacuum the dirt off the inside of this home appliance. If you think about it, it’s relatively easy to clean it actually. Just take off the cover panel and then use a vacuum cleaner to clean the evaporator coils. But If you can see ice freezing over the evaporating coils, it’s advisable that you call a professional help to repair it. It’s also essential to get rid of the debris in the condenser. You should see to it that you clean the interior and exterior of the radiator fins by using a water hose. It’s a must that you take some time to clean the condenser coils of your refrigerator. The condenser coils do an essential work in removing the heat from the body of the fridge to keep your food and drink cold inside. However, if there are dust and dirt on the coils, it will be harder for the refrigerator to do its work, thereby overheating the motor. In cleaning the condenser coils of your refrigerator, it’s advisable to use a vacuum cleaner with a brush implement to remove the dirt and other debris off the coils. It’s a common mistake for most homeowners to overload their washing machine when doing their laundry. While it might tempt you to do it to lessen the time of your laundry work, you should keep in mind that it’s bad for your washing machine. It’s because overloading it can cause to the components of the device to wear and break out. This tip is not uncommon, but if you don’t know it, well, you should make sure that you clean the lint filter in your clothes dryer. Not only that it will prolong the lifespan of the clothes dryer, but it will also make you safe. It’s because clogs in the lint filter can lessen drying time and can also cause a fire in your home. You should see to it that you clean your dryer regular (once every month will make do). You can also check the exhaust duct if there are any dirt and other debris trapped in it, and clean it out. 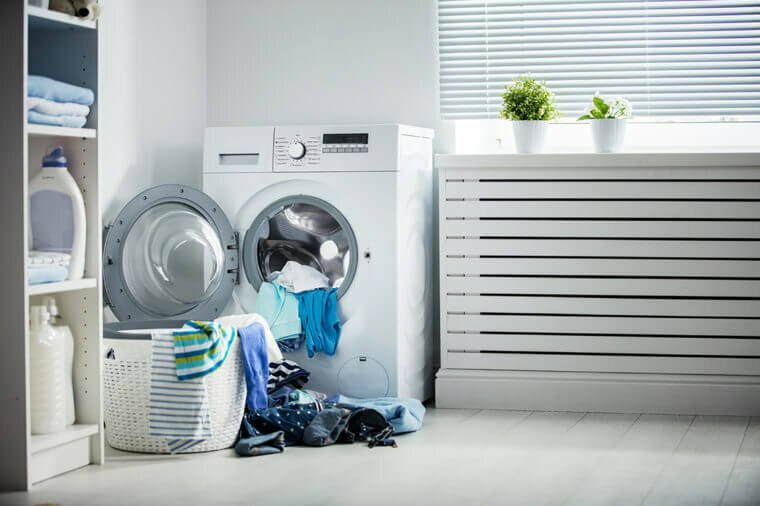 If you see any damage in your clothes dryer, you can tap appliance repair services like Mike’s Quality Appliance Repair for professional help. 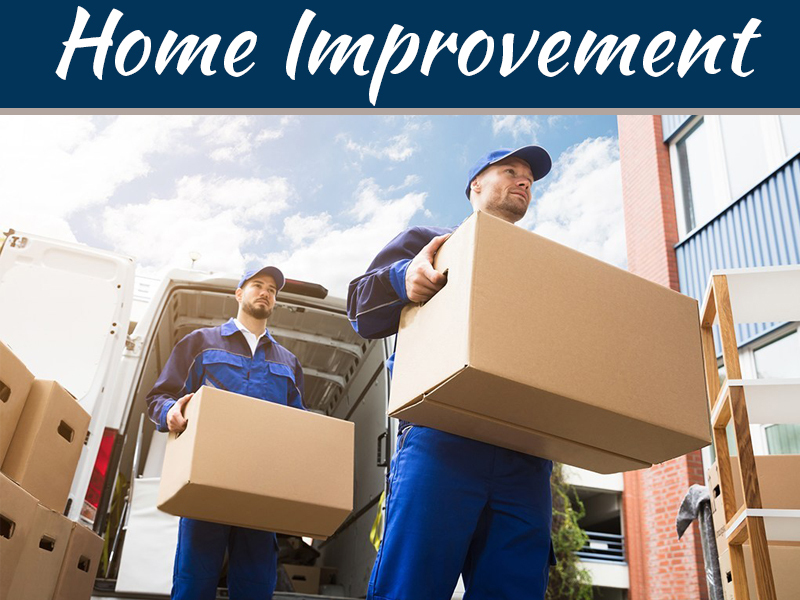 It’s essential that you take care of the appliances in your home. Not only that it increases the lifespan of your home appliances, but you’ll also save money in return. 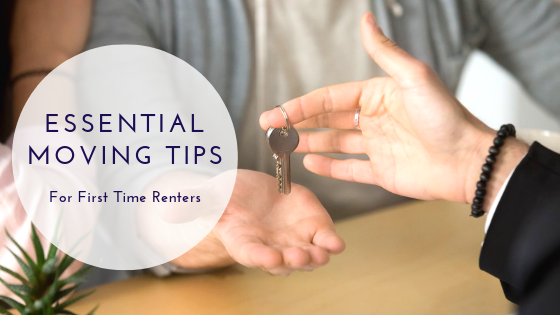 You can take some clues from the list of tips above for that purpose.